Eo-CCL #CTY #COMPACT #LIGHT light, compact, urban scooter, aluminium construction, light, resistant and easy to fold. Aluminium construction, light, resistant and easy to fold, you can take it anywhere with you. A new front wheel with suspensions gives greater comfort. It’s simple, since my wife gave me this electric scooter, I only move with that (except when it rains I admit). I live in Nantes and I spend less time going to work in electric scooter than with my car and the damn corks! Connected to Bluetooth, your phone becomes a smart display : Average speed / Max Speed / Autonomy / Time of use ..
Evo Spirit designs its scooter to make maintenance easier. Replace the battery, the controller or the engine in just a few minutes with an Allen key. Evo-spirit stocks all the spare parts and keeps them for several years, even for models that are no longer in the catalog, to enable you to maintain your equipment over the long term. 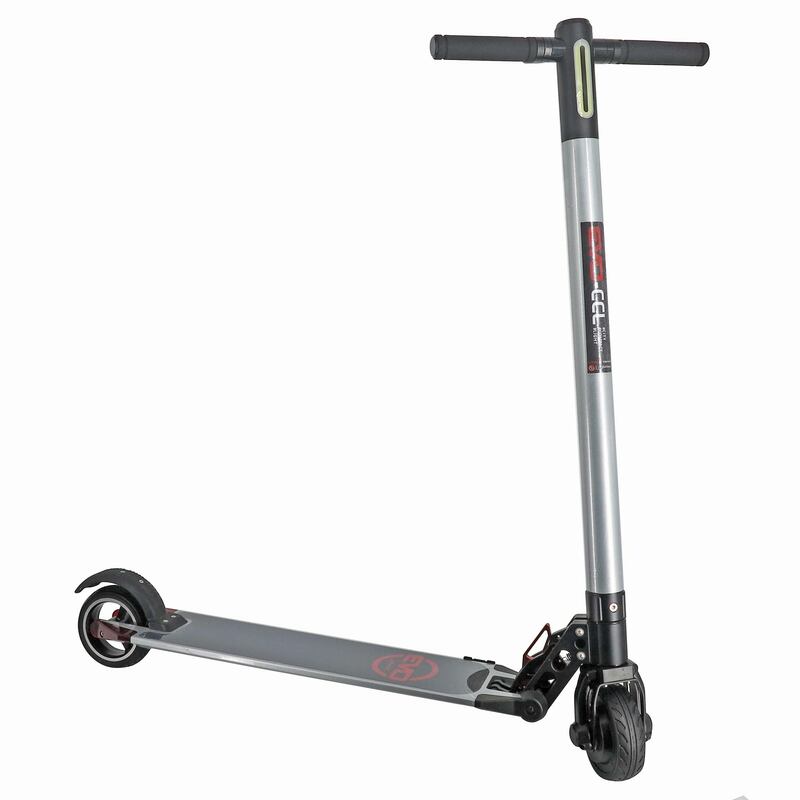 A light, compact, urban scooter, aluminium construction, light, resistant and easy to fold.